SCM companies in the occupied territories have paid 10bn hryvnyas in taxes to Ukraine's budget over three years. 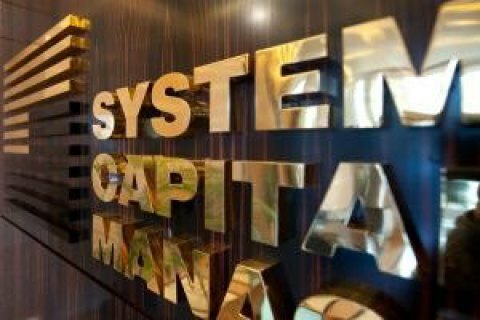 The System Capital Management holding company, owned by Ukrainian oligarch Rinat Akhmetov, has rejected the separatists' demand to re-register their businesses and pay taxes in the self-proclaimed Donetsk and Luhansk people's republics (DPR and LPR) as unacceptable. "SCM Group has always worked and continues to work exclusively within the framework of the Ukrainian legislation, including our businesses on the territories not controlled by Ukraine. No pressure will force us to change the jurisdiction of our assets," SCM said in a release on Thursday, 2 March. The group recalled that since the beginning of the conflict in Donbas, SCM businesses located in the uncontrolled territories have paid 10bn hryvnyas in taxes to the state budget. "We believe that private property is sovereign, and dismiss the requirement to re-register our businesses and pay taxes to the self-proclaimed DPR and LPR as unacceptable," the release concluded. On 1, the DPR and LPR introduced "external administration" at 40 Ukrainian-registered enterprises located on the territory under their control.